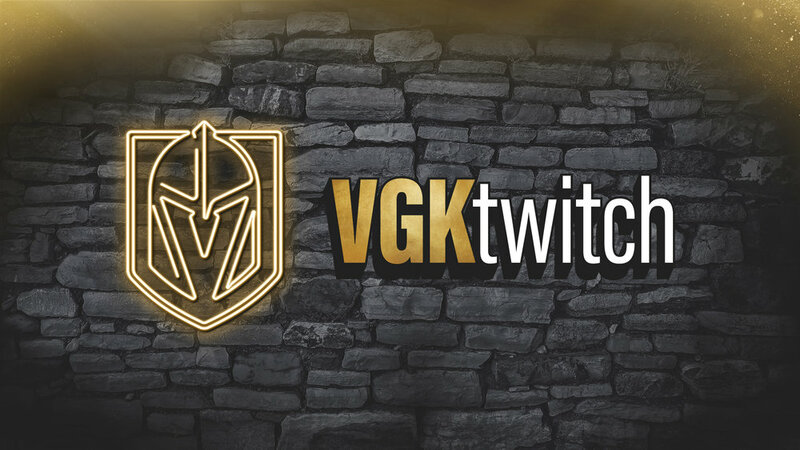 The Vegas Golden Knights are committed to teaching the game of hockey to their fans through the VGKU program presented by City National Bank. Director of Hockey Operations Misha Donskov and AT&T SportsNet Analyst and NHL veteran Shane Hnidy led participants through an on-ice session and an off-ice film session at T-Mobile Arena on Jan. 23. Participants got comfortable on their skates and did drills focused on balance, getting up after falling and using their edges for control. Once the skating work was done, the sticks and pucks came out and the group worked on stickhandling, passing and shooting. Donskov and Hnidy closed out the class by talking about defensive strategy. They touched on all the objectives that a team has when playing defense and stressed that defense happens all over the ice. Limited space is available for the final two sessions of VGKU and fans can register here.